Yesterday, Corinthian Colleges announced a deal to sell 56 campuses to ECMC. 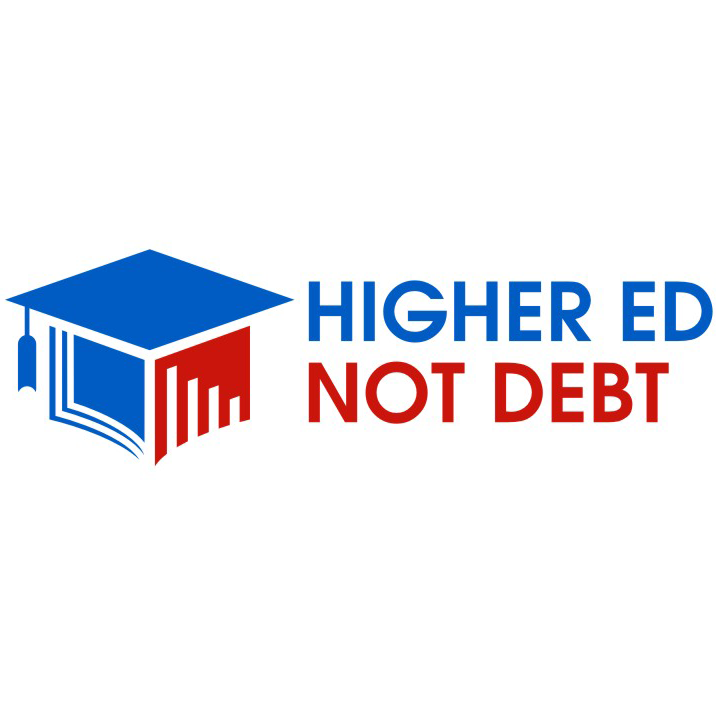 Higher Ed, Not Debt hopes the Department of Education is correct that ECMC will put student’s interest first. However, ECMC has a storied history of harshly preventing the discharge of students’ loans in bankruptcy. It’s troubling that ECMC has never run an educational institution, so we wonder whether it has the ability to take over 56 struggling institutions. All students should have the opportunity to opt out of the sale and receive a full refund, including full loan discharges of both federal and private loans. Thanks to Attorney General Harris’s commitment to helping Corinthian students, students at California schools are spared from this questionable deal. David Hawn, president and chief executive of ECMC told the LA Times that, “After a number of discussions with the California attorney general’s office, we felt it was best to leave [California] campuses behind.” We are glad they did. We applaud Attorney General Harris’s commitment to California students and to ensuring that their interests come first.